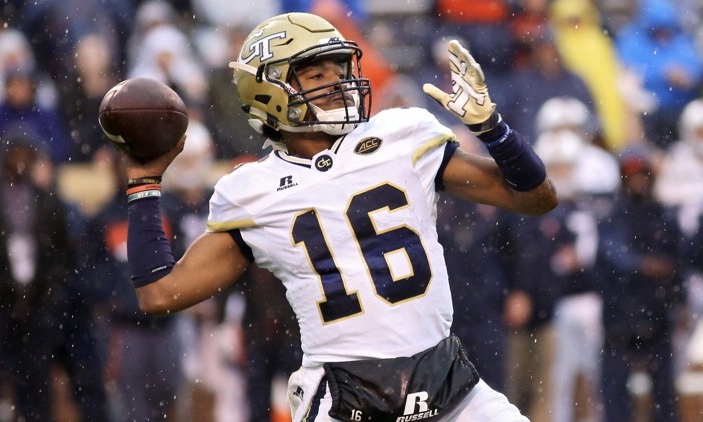 Georgia Tech hasn’t threatened for a conference title since 2014, but Paul Johnson’s crew is always a threat to cause problems for non conference and conference opponents alike. With the beauty of the triple option offense just about impossible to prepare for, Georgia Tech will strike fear into any high profile team on their schedule. Maybe this is finally the year Georgia Tech returns to the conference title game. 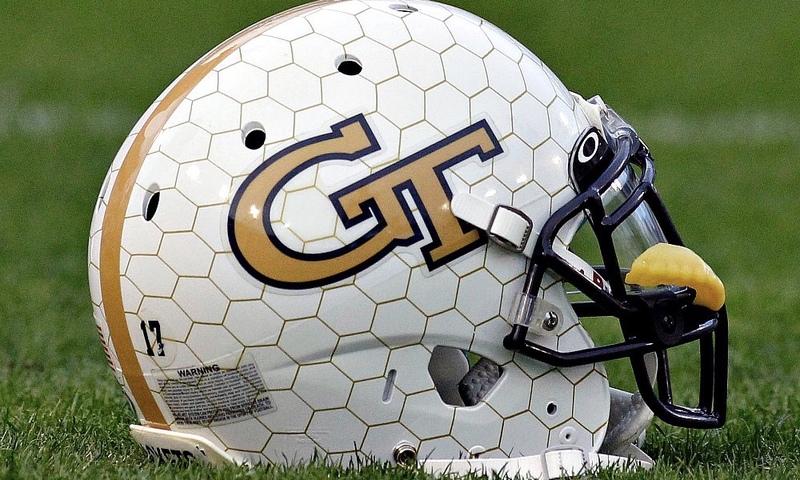 They, as I said, have not threatened for anything recently, but within the last five years the Yellow Jackets were in a New Year’s Six bowl game. In addition they are also in a power 5 conference with a well known coach and well known offense so that gives them some credibility. Georgia Tech will bring back all of their top five rushing leaders, as well as most of their offensive line. They do lose their top receiver, but in an option offense, the receiver isn’t exactly the most important position. Not mentioned is Clinton Lynch who will also return and get his fair share of carries from the backfield. DE Anree Saint-Amour, DT Desmond Branch, LB Victor Alexander, LB Brant Mitchell, LB Bruce Jordan-Swilling. Georgia Tech returns their top tackler from 2017 in Alexander, as well as their number four tackler, Brant Mitchell. They bring back all three linebackers, but need to almost completely reload on the defensive line and defensive back units. We will see if the LBs can carry the defense while the other units work out growing pains. KR/PR Nathan Cottrell, K Brenton King, P Pressley Harvin III. (KR/PR Omahri Jarrett)Cottrell is their leading returner from last year. He comes back, as well as part time returner Jarrett. They used 2 kickers last year, but return their better kicker, King, who converted on 83% of FG attempts last year. They also return punter Pressley Harvin III who averaged 44 yards per punt last season. WR Ricky Jeune, DB Lawrence Austin, DB Corey Griffin, DB AJ Gray, DB Lance Austin. 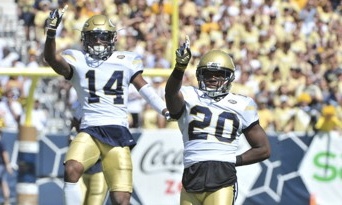 Jeune was by far the leading receiver for the GT offense last year. The four DBs were four of the top six tacklers on the team last year. Gray was also the top interception man on the team in 2017. GT will have trouble replacing that experience at the DB position group and that may be a major key for them going forward. This is much higher than I actually thought. With the resurgence of Georgia as a top program, the Bulldogs are most likely taking the top recruits in Georgia. Couple this with all of the other elite ACC and SEC squads that recruit the area and GT should probably be lower. It is also difficult to recruit on offense due to Paul Johnson’s triple option system. Maybe we are due to see a better GT this year due to good recruits, and that would open the door for even better classes in the near future. It’s full of grit and your grandpa probably loves it, but in the end it will always leave you disappointed with a bad taste in your mouth. Kevo Yeremian. I’m curious to know how his first name is pronounced. I would like to think it’s like if you have a friend named Kevin and you nickname him Kev-O. But most likely it’s not pronounced like that. Outlook: With a tough non conference schedule that includes both rival Georgia and USF, Georgia Tech doesn’t look to be in a place to threaten in 2018. Obviously no one can touch Clemson in the ACC, so Georgia Tech should turn its focus to making a bowl game rather than winning the conference. They get both Clemson and Miami at home, and with that tough-to-prepare-for offense, they could have one of those two teams on upset alert this year.